Inside - When is a planner not a planner? When it's a memory keeping treasure! 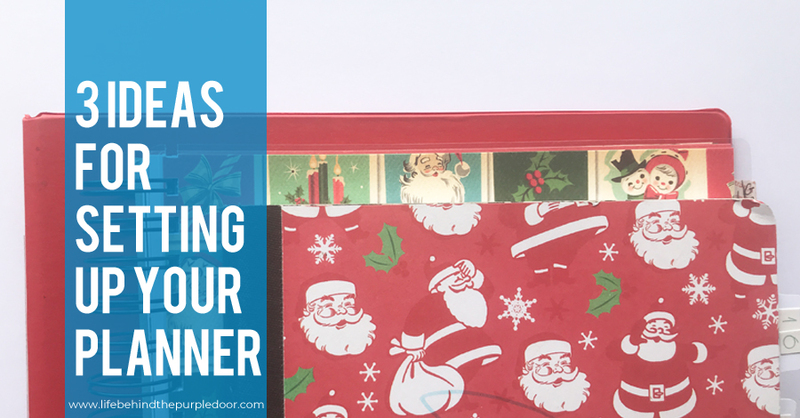 Set yours up so you actually use it this year! Did you know it's exactly 13 weeks to Christmas? 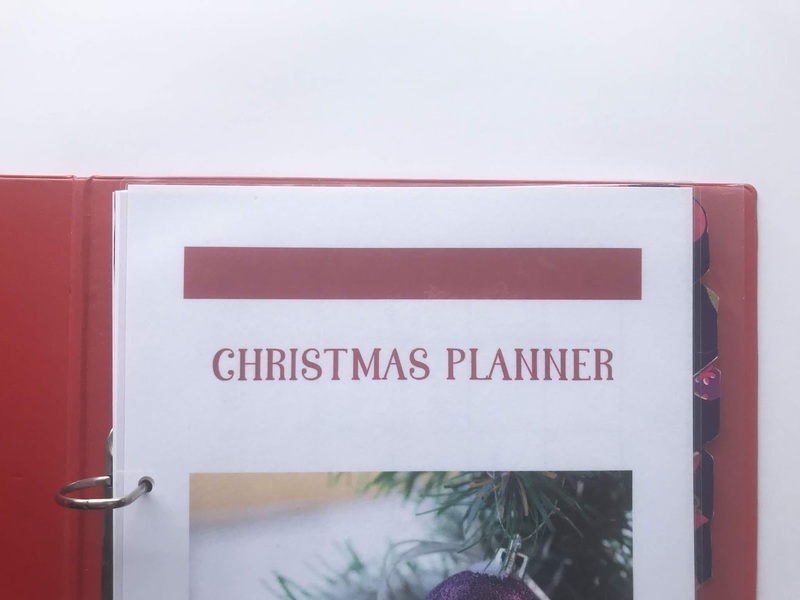 When I was creating the Christmas planner, I knew it wouldn't be enough to just say "here it is" and leave people to download, save and lose it to their computer folders. 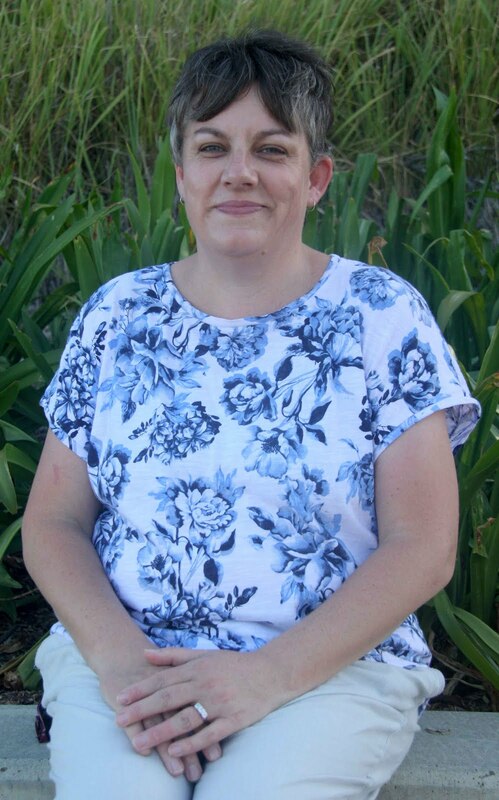 I needed to support it with blog posts, newsletters, and lots of support for actually using it. Because the truth is, as I've walked through this journey and looked at my previous year's planners, they all suddenly stop with not much information in them. 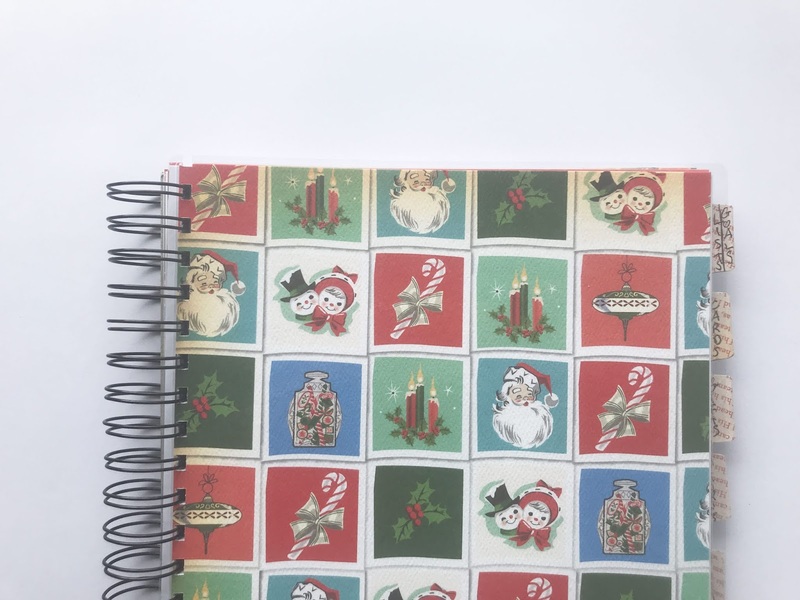 Setting up your planner to be used doesn't need to be complicated, just print it and stick it in a manilla folder and it's adequate for using, but if you want just a little bit of flair, these simple ideas will help even the laziest of non-crafters. The easiest way to set up the planner is to place it in a 2 ring binder. Even the un-craftiest of mums can do that. Add a plastic pocket to the back for storing any extra bits, and call it done. 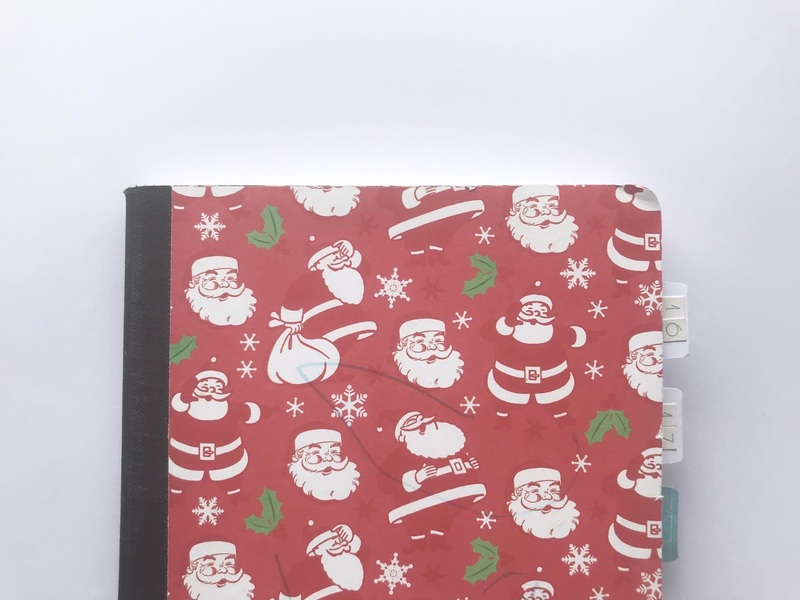 My first few Christmas planners were in a binders. 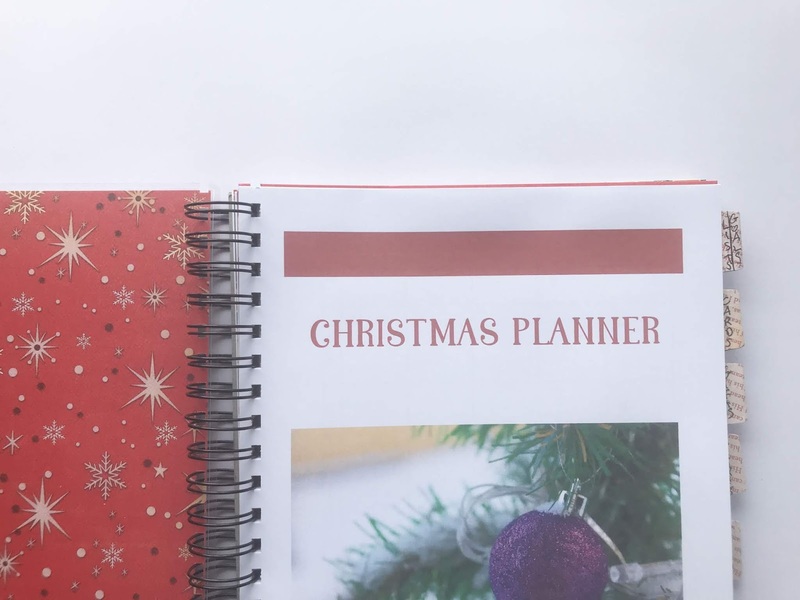 If you've already got a planner or diary set up that you love, then you probably don't want to add another book to your collection. The best solution for you is to print out the pages, and stick them in. I love doing this with classes I take, adding them to my bullet journal means I'm more likely to fill them out. The best solution for me is this coil bound book. It will take up little space when the year is over. It used up crafty stash, but it's easy for the non-crafter to take to Officeworks for binding. And because I love the end result, I will actually use it. Where do you keep your Christmas plans? 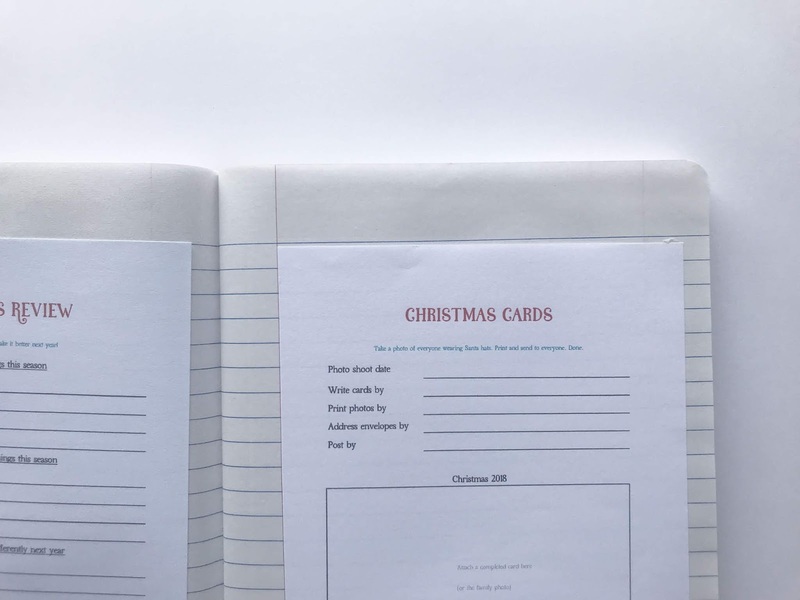 If I had to plan Christmas, I'd definitely be a 2 ring binder kind of girl! Just wanted to say that you're planner looks great, however I don't need one. Hope others benefit from your hard work.